Services – Marathon Management, Inc.
Over the years, we have fine-tuned our accounting systems with checks and balances to manage and control rental receipts and expenses. Owners can be assured their funds are accounted for and well controlled. Eliminates the need for on-site staff to perform accounting functions, thereby reducing on-site staff and payroll cost. Residents use an on-line system to pay their rent. Over 87% of our residents pay on-line. Integrated rent rolls and financial statements allow Marathon to publish more accurate and timely reports. On-site managers are freed from the “negative” aspects of credit verification and rent collections, providing them more time to work on marketing and maintenance tasks, increasing occupancy and reducing administrative costs. Significantly improves all aspects of the property’s internal accounting controls at the site level, eliminating errors and reducing risk. Some of our key management reports are listed below. More detailed information about management’s account, reporting and management capabilities is available upon request. Detailed real-time trending information on residential units, garages, carports, and ancillary income for the current and previous weeks and months with snapshots of the property’s performance as of Sunday of each week for comparison. A 52-week running summary of critical residential apartment leasing, marketing and turnover information. This section provides a snapshot of weekly and year-to- date trends so management can quicky respond to rapidly changing trends. All telephone and visitor traffic, as well as leases by day, week, and year-to-date by source. A by-product of the Daily Traffic log, this report is submitted daily to the property manager for monitoring. The report facilitates the follow-up of prospects by leasing agents until prospects have made a leasing decision. Major capital replacement cost tracking by apartment data base for the purpose of analyzing and controlling major capital expenditures. One of our most useful reports, providing on-site staff with the most optimal rent for each vacant apartment. This report summarizes apartments together into logical groupings, called “micro-communities” (i.e., common style, floor plan, level, etc.) and establishes the best rental rate to charge based on apartment inventory, occupancy, and the market. This automated report is closely monitored to ensure maximum occupancy rates are achieved at the highest possible rents. Useful information about the property’s tenant population, including resident’s ages, income levels, and locations and lengths of employment as well as other pertinent information. An organized list of maintenance needed at the property for the coming week for site managers and maintenance staff. A list of all apartments that have become available for leasing. 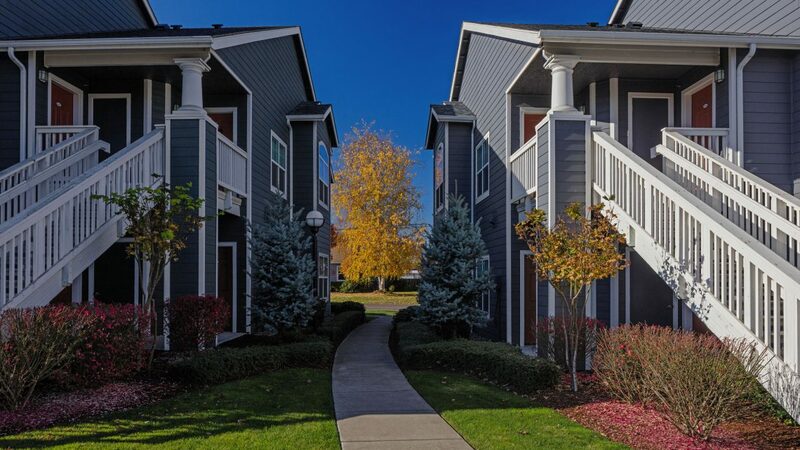 A 12-month analysis for determining the optimal amount and time to implement tenant rent increases. This analysis is also used in the calculation of the annual budget. Automatic rent increase determination and notification ensures that rent increase opportunities are not overlooked. Rent Roll A real time detail/summary of effective rents. Rapid market comp studies to ensure rents are at their optimal price point. 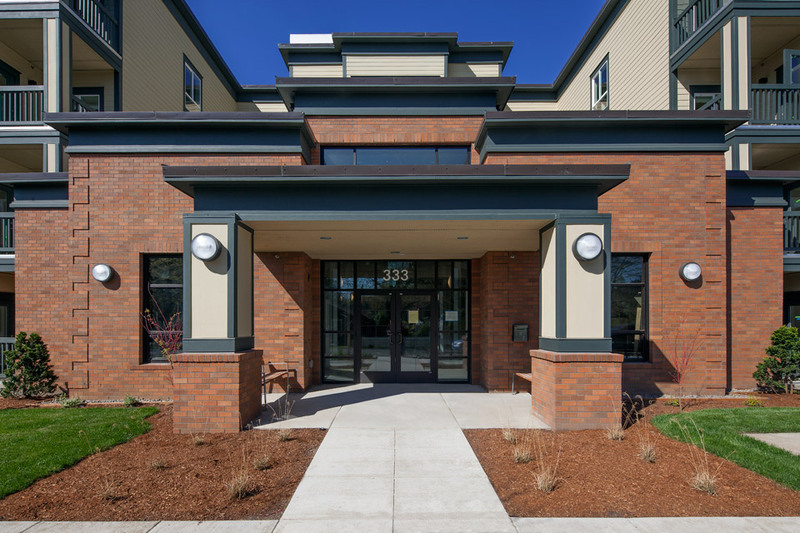 Marathon Management, Inc. has been a leader in the development, construction, and management of low income and affordable housing properties. 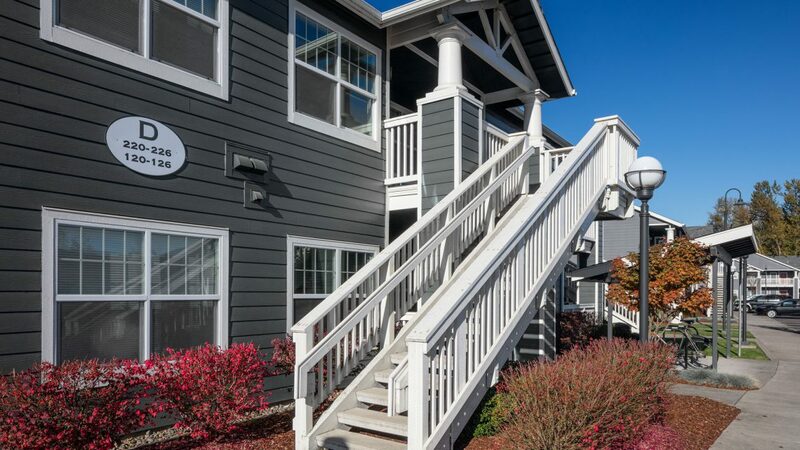 We have extensive knowledge of and experience in the development, rental and management of Section 8, 202, 236 properties as well as the Low Income Housing Tax Credit (Section 42) Programs. Knowing that compliance with government requirements is critical, Marathon has developed computerized systems that help keep projects in full compliance, including detailed procedures for obtaining and maintaining tenant qualifications, rent levels and record keeping. Marathon performs much of its day-to-day maintenance, repairs, rehab and construction by utilizing well-vetted and competitive third-party contractors who are properly licensed and insured, eliminating the inefficient and costly use of in-house maintenance crews. Our approved vendors have been thoroughly screened and their pricing aggressively bid to ensure the highest quality work at the lowest possible price. The prices negotiated are passed directly to our management clients without mark-up. Our competitive management fee is our only source of revenue. We are able to address major improvements with owner’s approval through our subsidiary, Marathon Construction Services LLC (MCS). 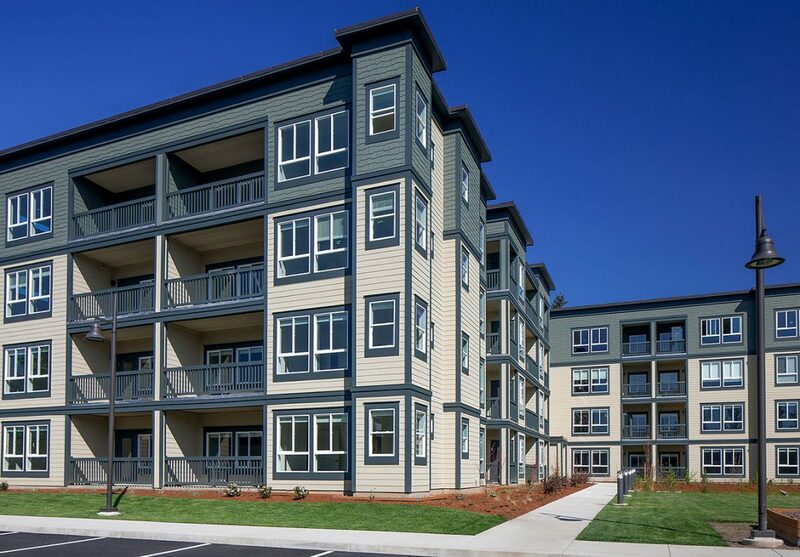 Since 1979, MCS has constructed and rehabilitated more than 8,000 apartment units. Through Marathon Construction Services we are able to perform value engineering before construction or major rehab services are commenced, thereby minimizing construction cost. Dedicated, knowledgeable, and experienced staff put the owner in the most secure and predictable position during rehab and construction. Computerized on-line bidding, budgeting and scheduling systems are among the most sophisticated available in the industry.